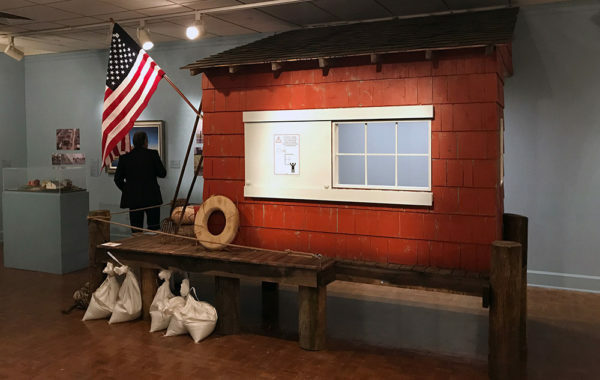 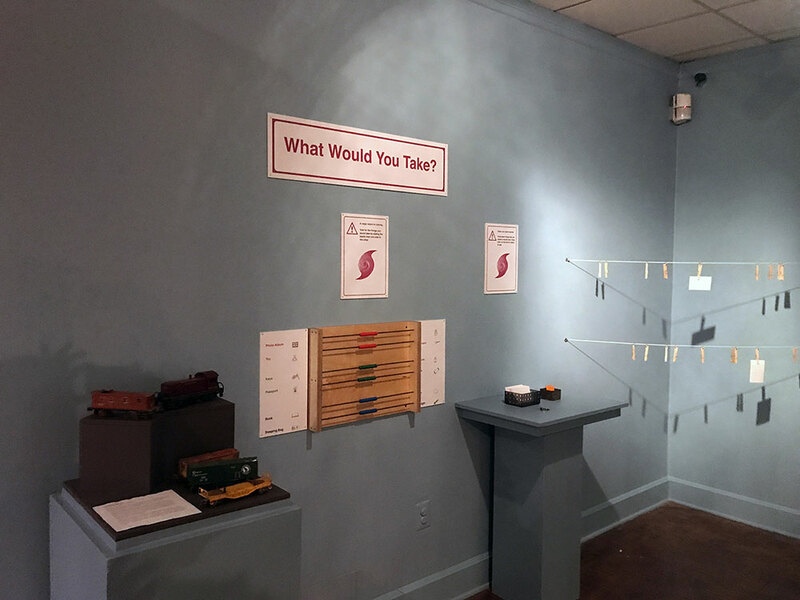 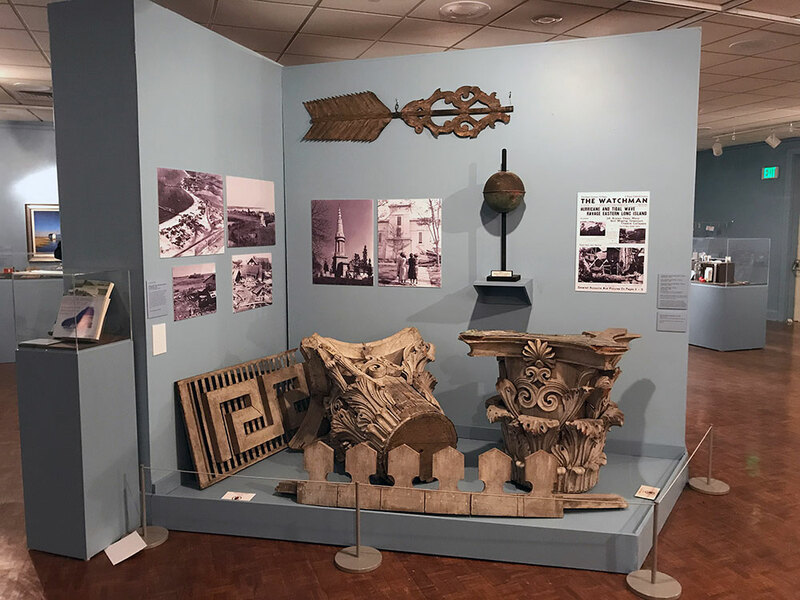 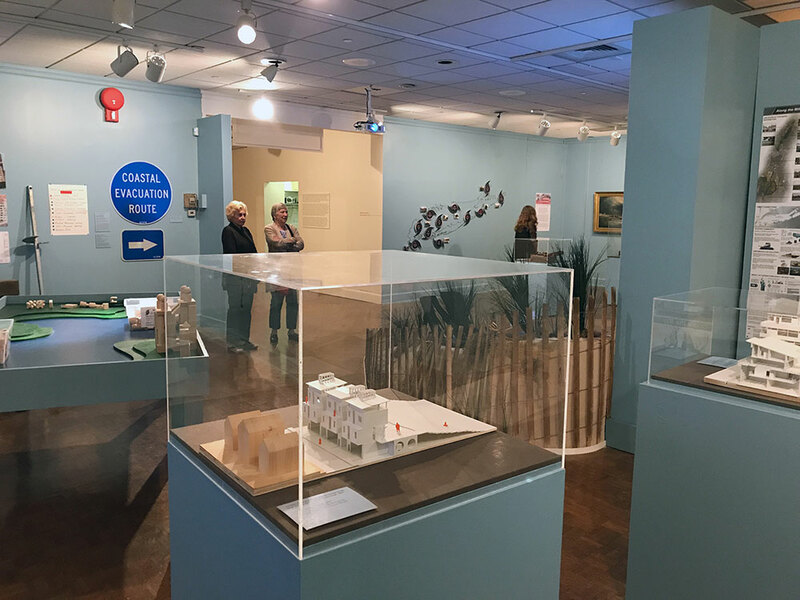 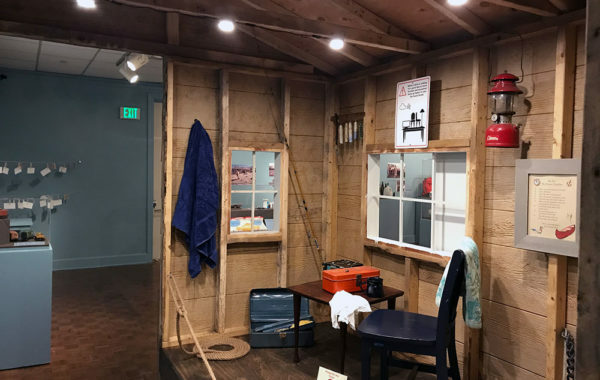 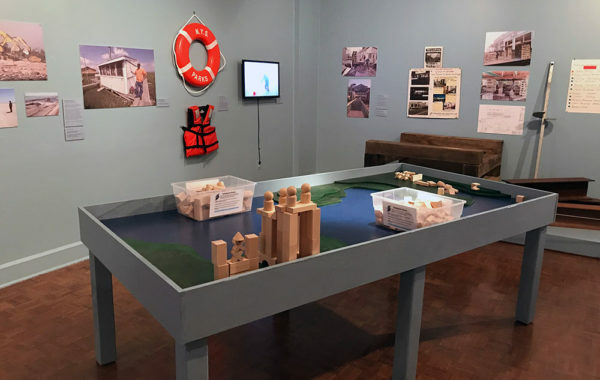 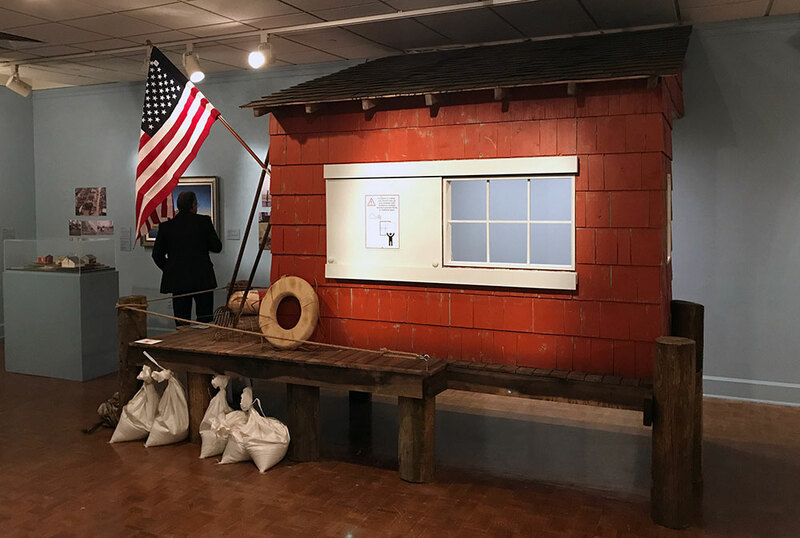 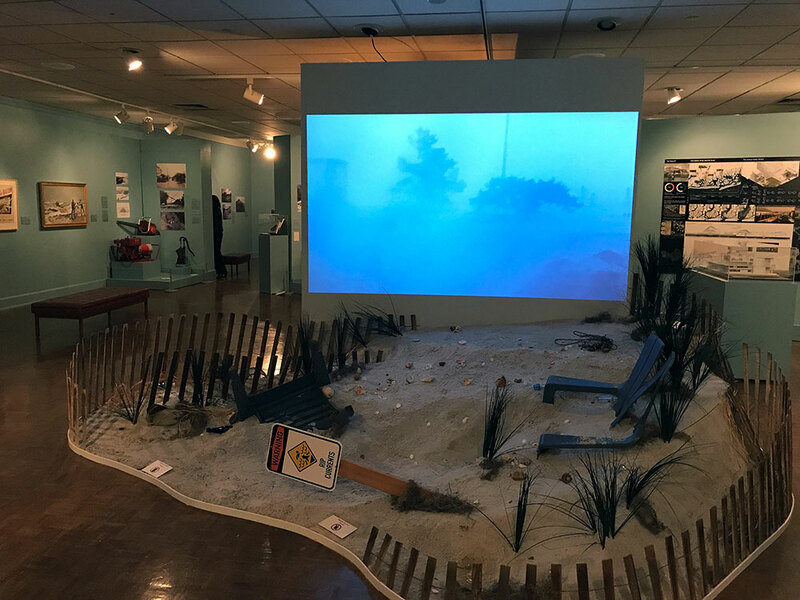 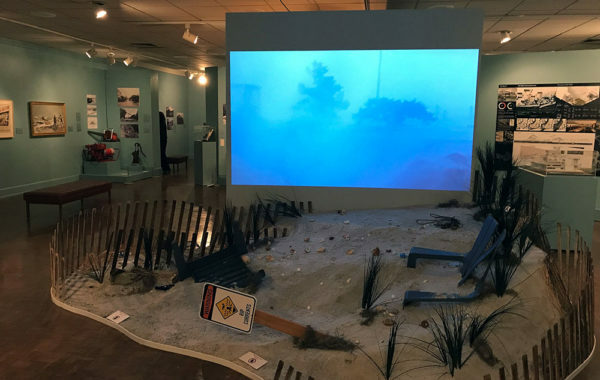 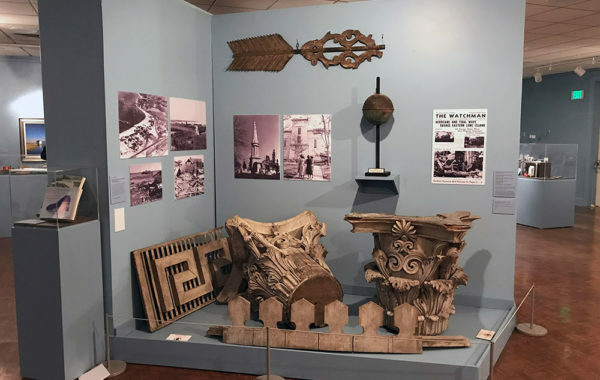 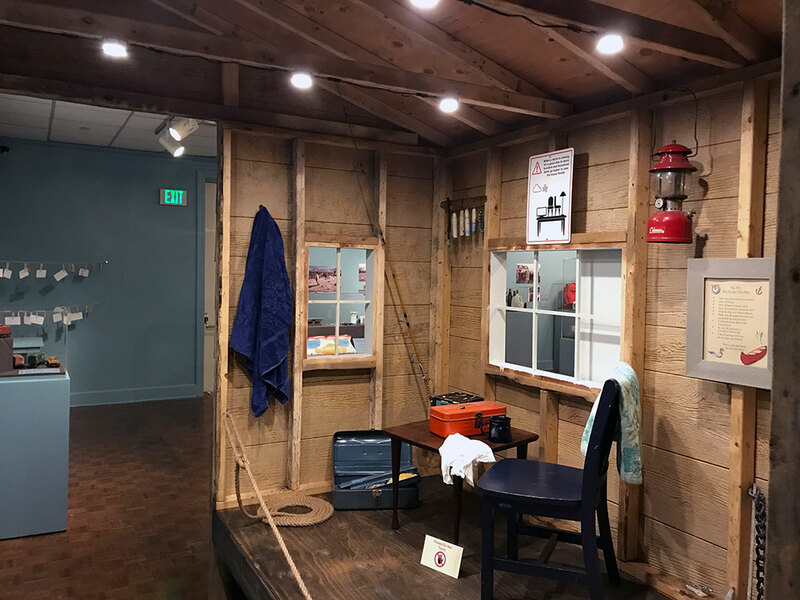 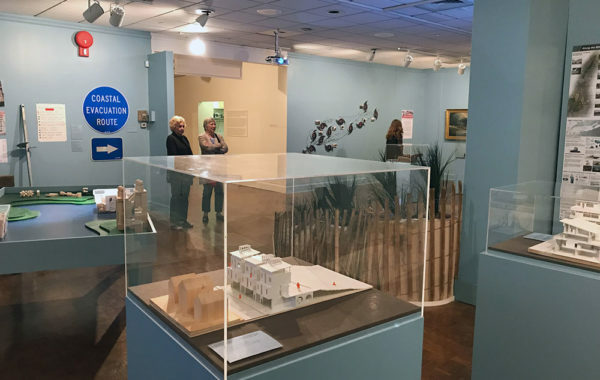 The In Harm’s Way exhibition (which was organized by Long Island Traditions in collaboration with the Long Island Museum) explores how local residents and government agencies prepare and recover from natural disasters. 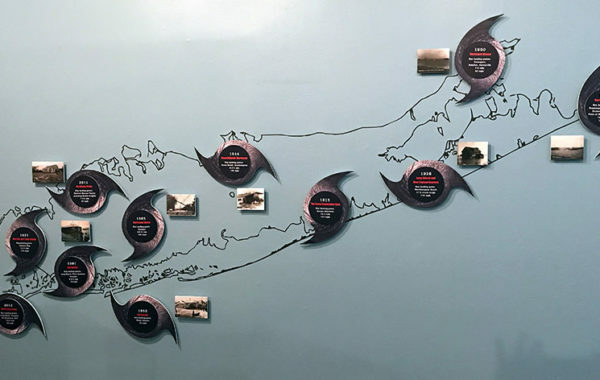 Storms and hurricanes have an epic history on Long Island and in Upstate New York, from the September 1938 “Long Island Express” hurricane to the devastating winds and waves of Superstorm Sandy in 2012. 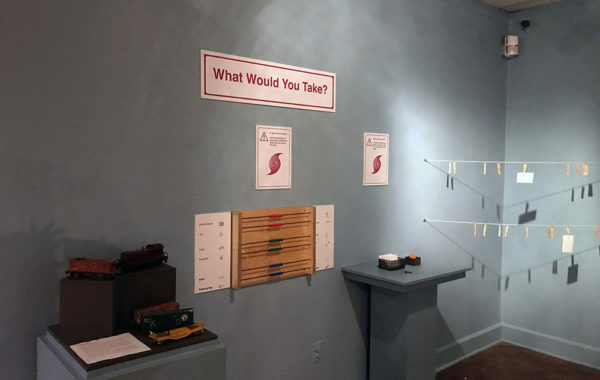 Paul Orselli Workshop (POW!) 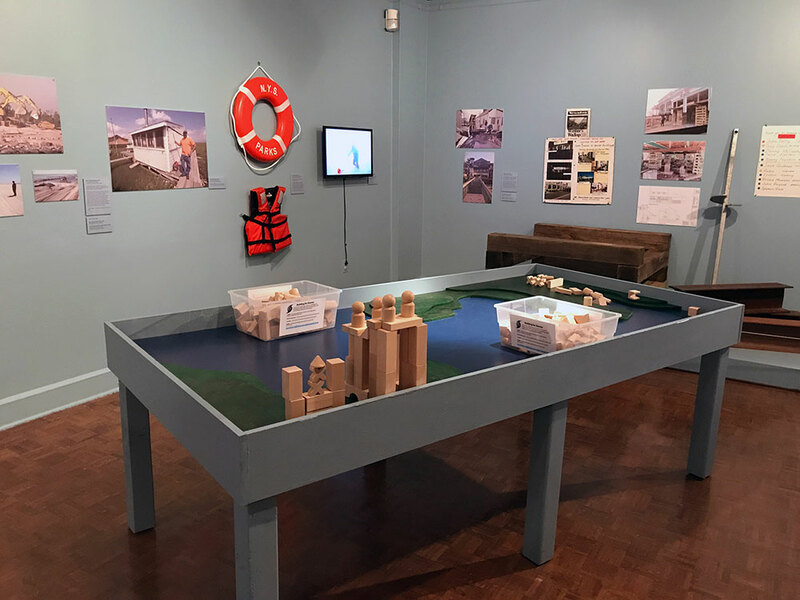 provided exhibition development, as well as interactive exhibit components and graphic elements for this memorable history exhibition.